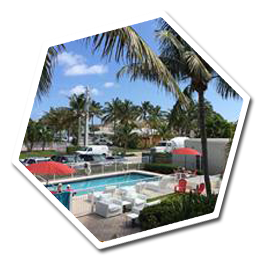 Experience the ultimate vacation with VIP Miami Vacation. 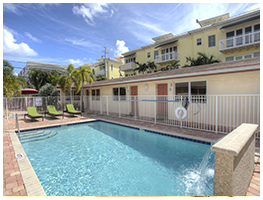 Based in Sunny Isles Beach, we offer beach condos throughout Fort Lauderdale, FL. Fort Lauderdale is famous for its soft, golden-sand beaches, amazing nightlife at the river walk, and world-class golf courses, arts, and cultural events. From shopping on Las Olas Boulevard to gondola rides on the canals, our Fort Lauderdale attractions make for an exciting Florida vacation. Every visit is a fresh taste of paradise! Newly renovated and furnished, this villa features one- and two-bedroom properties just steps from the beach. 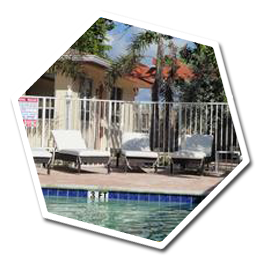 It is a prime location if you want to relax, have a drink at the nearby bars, and dine in a large selection of restaurants.